Christmas is a season often overflowing from the start. From big dinners and class parties to church services and over-packed schedules, it’s often the busiest season of the year! 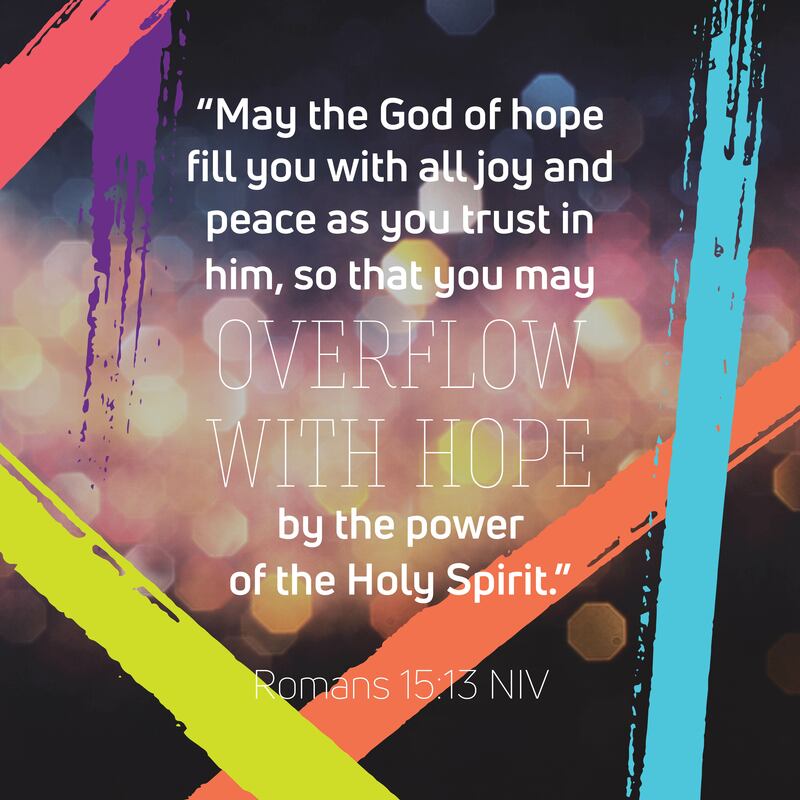 While this season can be filled with good things, it can also be a time full of so much busyness that it threatens to steal our hope and peace. This week, instead of over-filling your plate and schedule, take the time to fill your heart with God’s Word. Start by memorizing this verse so you don’t miss the peace and hope the Christmas season has to offer.